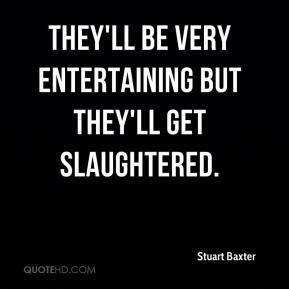 They'll be very entertaining but they'll get slaughtered. I am massively disappointed. 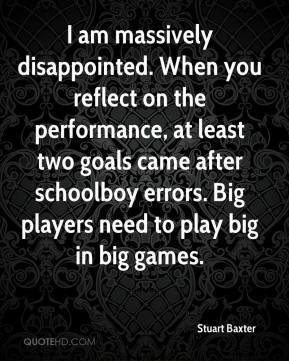 When you reflect on the performance, at least two goals came after schoolboy errors. Big players need to play big in big games. 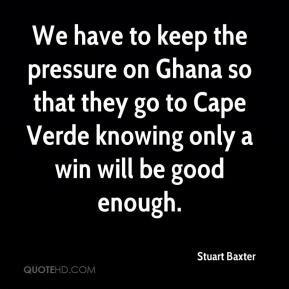 We have to keep the pressure on Ghana so that they go to Cape Verde knowing only a win will be good enough.